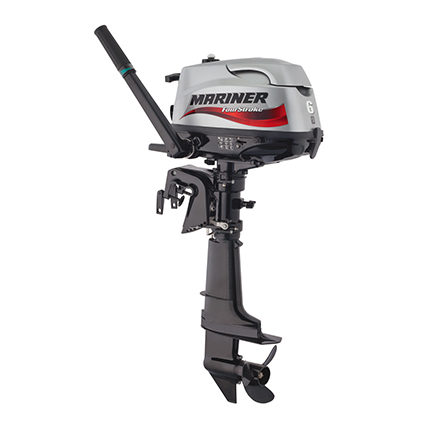 All Mariner and Mercury outboard engines are available with 12 month finance on RRP prices, none finance prices are available. If the engine you require is not listed please call us on 01475 744 215 for up to date pricing. 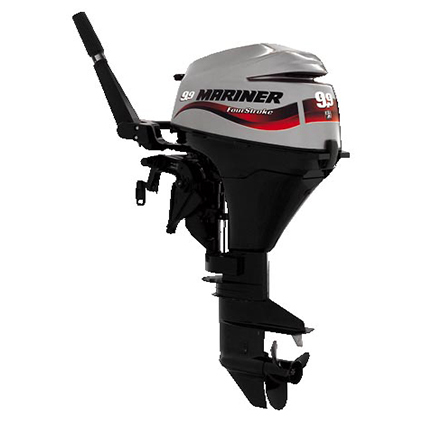 We are also happy to take trade in engines, ( call for pricing on 01475 744 215) fit your new engine, upgrade steering and provide other boat accessories.